For many people, getting enough iron in the diet can be challenging - especially if you are vegetarian/vegan. Women & expecting mothers can also be at risk for iron deficiency. Ensuring adequate iron, B12, Folic acid & B6 in the diet and proper absorption is critical in building blood. In Ayurveda, summer is the peak of "Pitta" - the fire season. Summer food choices should include cooling foods which naturally decreases the heat building up in the body. This time of year is also the ideal time to build blood. Blood is the "fire" or "life" of the body and without it, oxygen and nutrients cannot nourish the organs and cells. 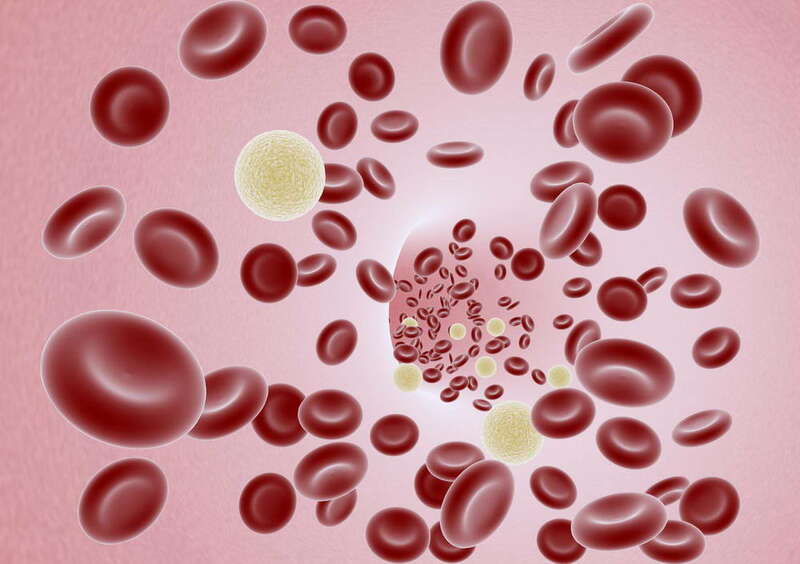 Those with iron-deficiency anemia or those who generally suffer from low ferritin levels, summer is the best time to help improve your blood quality, according to Ayurveda. Honey: it is also said that a little bit of honey in warm water (good quality, unpasteurized) is beneficial for improving the red blood cell count. Using a cast iron pan may be very beneficial to help increase the iron in your diet as iron gets released into the food as you cook. In addition, it's important to ensure you are digesting your food and absorbing your iron-rich foods. Consider adding spices to your meals such as ginger and cumin to help assimilation. Take your time to chew and eat properly in a relaxed environment. This is a simple tea recipe I like to take which helps build blood over long term. "Boil 1 cup of water and pour over 1 tsp of dried nettle herb and add a squeeze of lemon juice. Let steep overnight. You may strain if you wish. Add 1 tsp of molasses, stir and drink in the morning. This provides a nourishing caffeine-free tea that is rich in iron and minerals. Best to drink on an empty stomach." Nettle is easily available in health food stores or herbal shops. 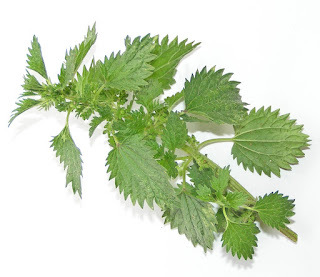 The acid in the lemon helps pull out the iron and minerals in the nettles. Please note that you should always check your iron levels with your Doctor/Naturopath first before self-prescribing iron deficiency.